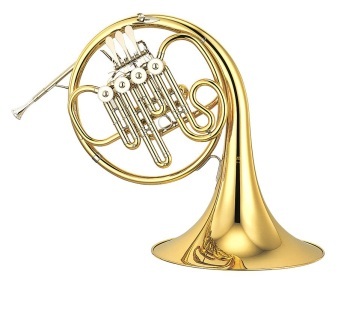 The Yamaha French Horn 322II features a rich, clear tone and well centered notes. It provides security and comfort in the mid-to-upper range without sacrificing any sound in the lower register. 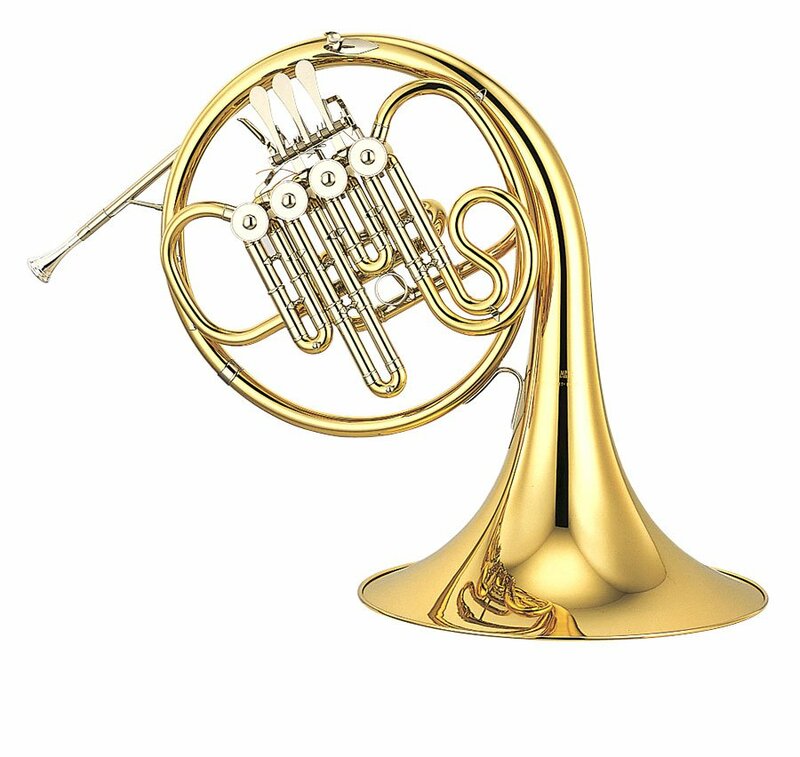 The comfortable weight and balance, as well as accurate intonation and immediate response, make this an ideal horn for young beginners. An A+ stop valve is included to eliminate the need to transpose during stopped passages.